It’s already time to start getting organized for recital season – can you believe it? 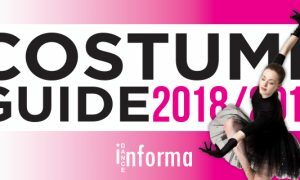 Dance Informa’s popular Costume Guide is now released! See the latest costumes from the industry’s top costume design houses. 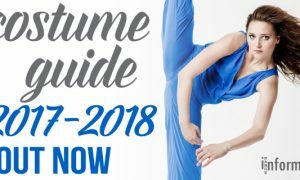 These companies will help you dress your dancers in style, and give you the customer service that you need to run your recital smoothly. Check out the Guide here, and be inspired!